Access to a garage that you can trust and rely on is important for any car owner. You never know when a fault could develop, which is why our team work hard to solve any issues with your vehicle straight away. We offer a wide range of services to ensure that all your queries can be dealt with. 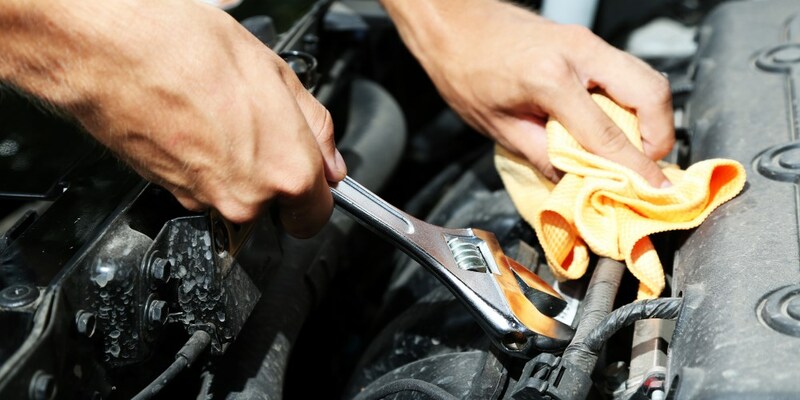 When it comes to needing repairs or an MOT test, there is no better place that Whitwell Service Station Ltd. With over 40 years of experience in the industry, you can rest assured that your car will be cared for. Our staff work closely with you to determine what repairs are needed, keeping you as involved as you need to be. To find out more or to book a service with us, get in contact. At Whitwell Service Station Ltd we make sure that a variety of services are available to pick from. The staff here are fully trained and approach every job professionally, ensuring that a high-quality finish is achieved. Alongside our repair services, we also sell a number of used vehicles which have been thoroughly checked over by our team. If you are searching for a specific car, then please feel free to visit our online showroom for options. For more about our services, contact us today on 01909 492 411 or fill in our online contact form. 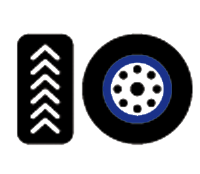 Otherwise known as a Ministry of Transport test, an MOT is an important test which determines the overall health and safety of your vehicle. This usually requires a visual check to ensure there are no obvious problems. In accordance with the government, these tests are required on vehicles every year once they turn 3 years old. 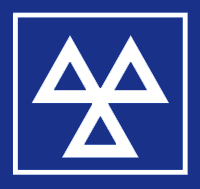 It is important to remember that an MOT does not include an inspection of the engine, clutch or gearbox. 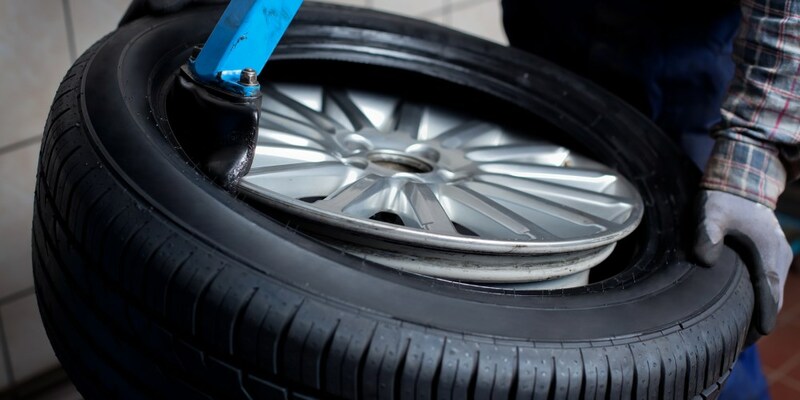 As one of the most crucial components of any car, keeping your brakes in full working order is a must. Safety should always be put first when driving, and with fully functioning brakes you will never be in a position where you are unable to stop if needed. If you suspect that your brakes are not as good as they once were, then you should seek immediate attention from a professional. Being able to stop at lights, take sharp turns and conduct emergency stops can become impossible with faulty brakes. Ensuring any issues are addressed keeps you and your potential passengers safe. Our trained mechanics are able to repair and replace brakes on a variety of cars, from small city cars to larger 4x4s. If you find yourself in Worksop, then there are plenty of things to do. No matter what you are interested in you are sure to find it here. The town has a population of around 45,000 and is known locally as the ‘Gateway to The Dukeries’. Places worth visiting include Mr Straw’s House, the Canch Park, and the Cenotaph on Memorial Avenue. 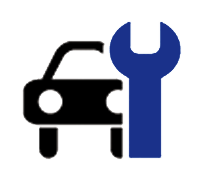 At Whitwell Service Station Ltd we offer all the vehicle repair services you could need. For more about what we can do for you, do not hesitate to get in contact with us. 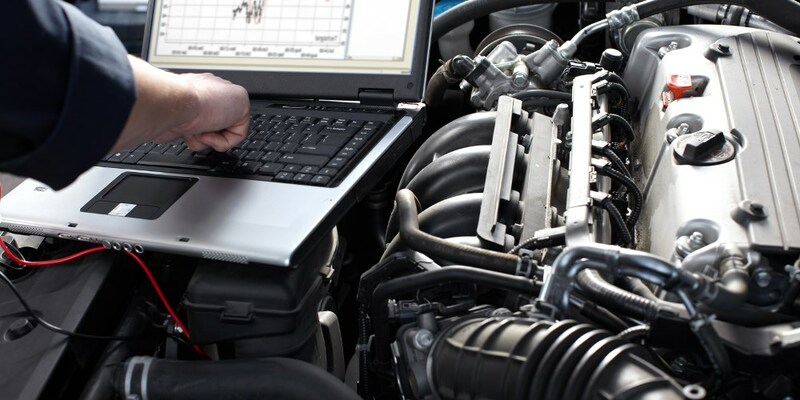 To discover more about the vehicle services we provide, give us a call today. 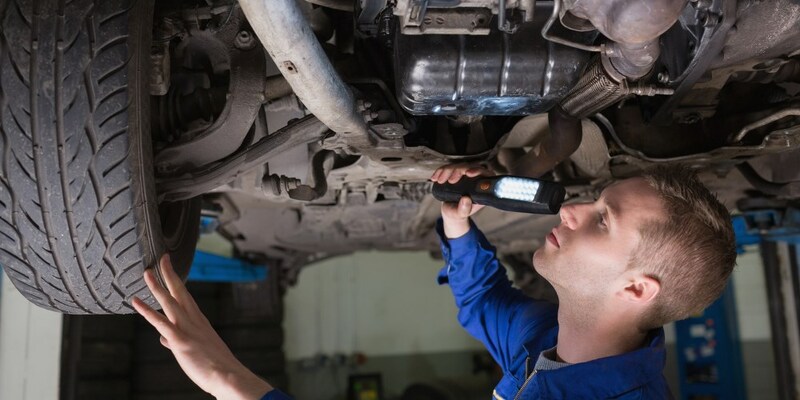 Whether you are in need of an MOT test or are looking for a garage to use in the Worksop area, you can be sure to get the services you need. 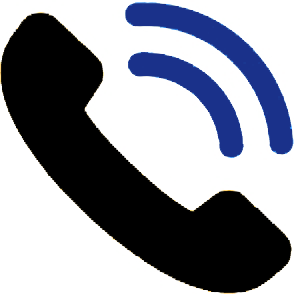 You can call us on 01909 492 411 or fill in our online contact form.